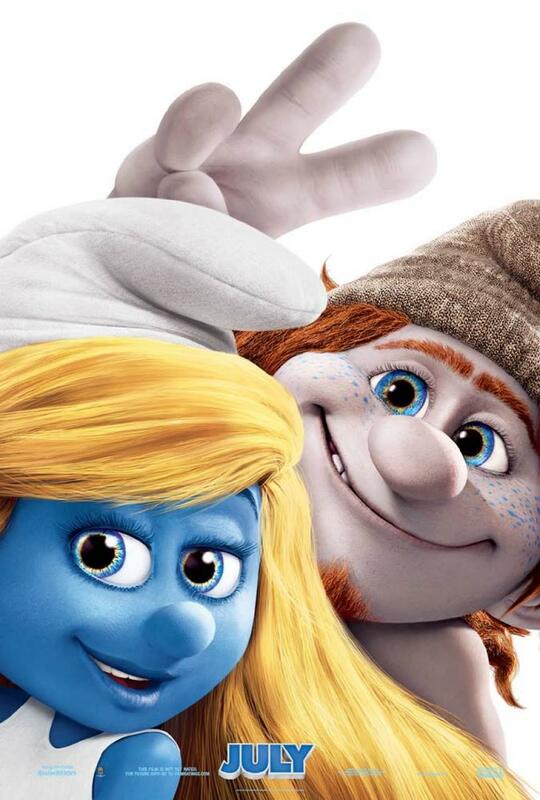 Sony’s Columbia Pictures has released two new character posters for The Smurfs 2. The live action/animated comedy sequel stars Neil Patrick Harris, Brendan Gleeson, Jayma Mays and Hank Azaria with voice actors Katy Perry, Jonathan Winters, Anton Yelchin, Christina Ricci and JB Smoove. Check out the movie posters below. 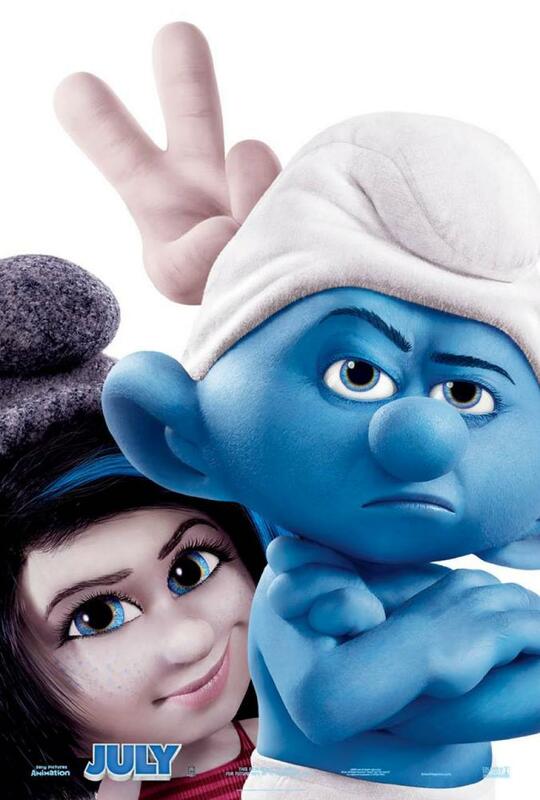 The Smurfs return to our world and reunite with their human friends to rescue Smurfette. Gargamel kidnaps Smurfette and brings her to Paris to force her to cast a secret spell that can turn the evil wizard’s two Smurf-like creatures called the Naughties into real Smurfs.